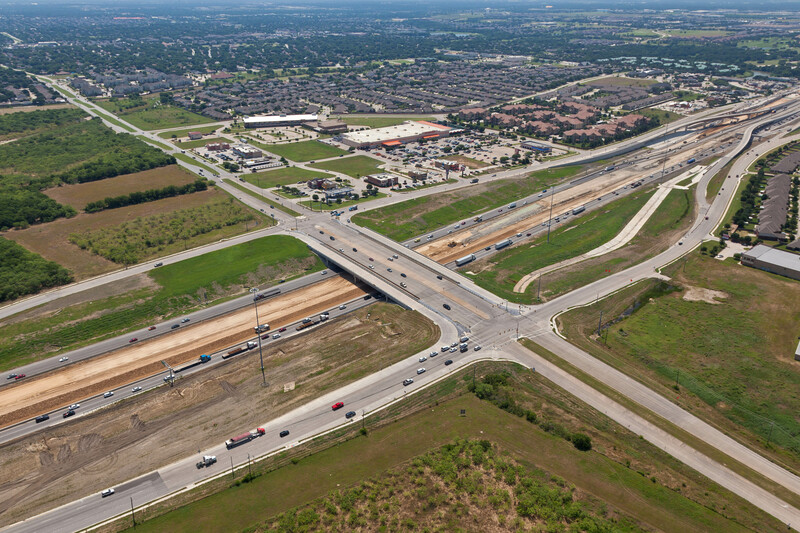 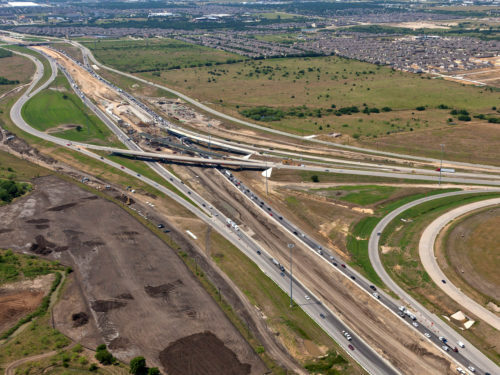 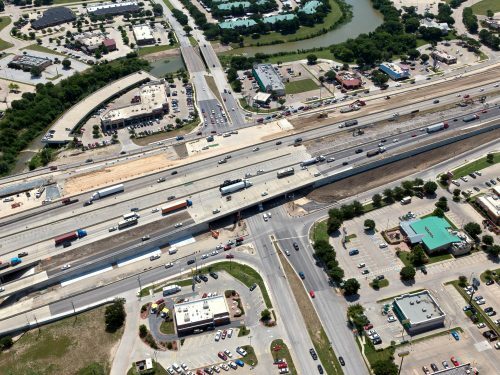 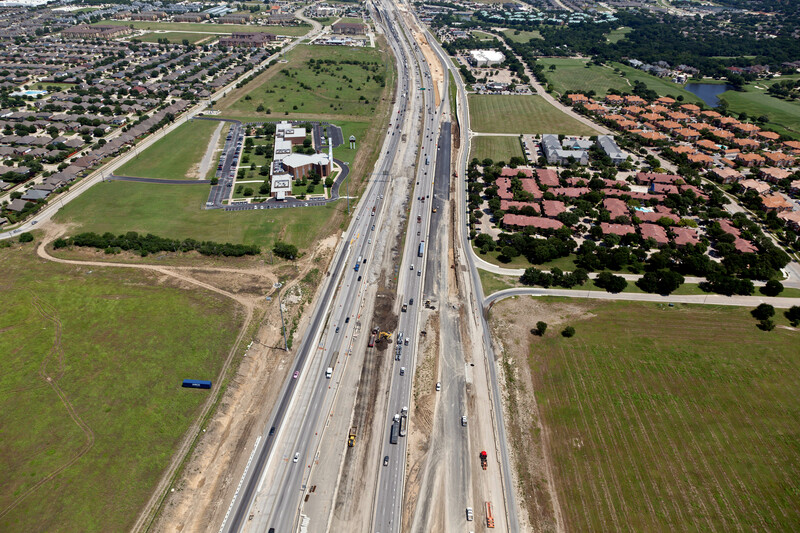 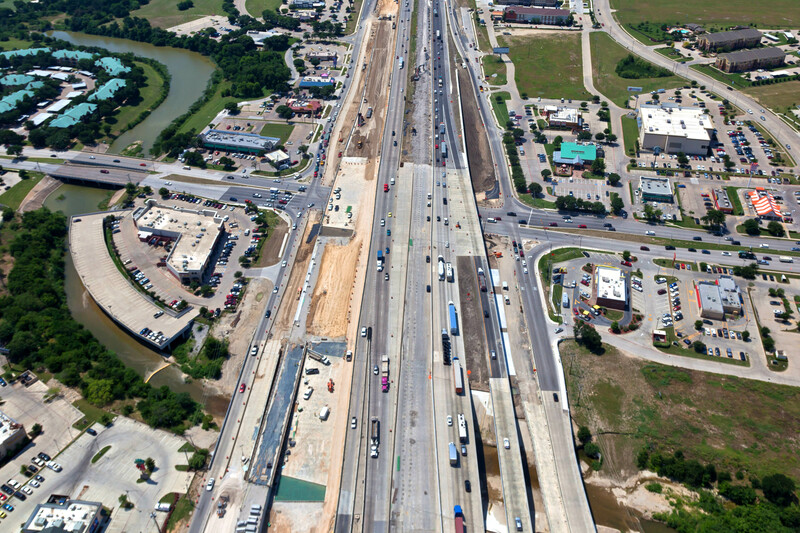 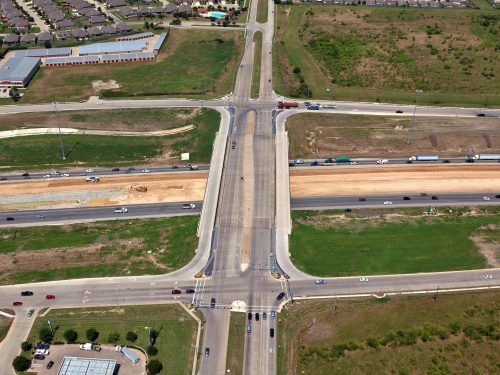 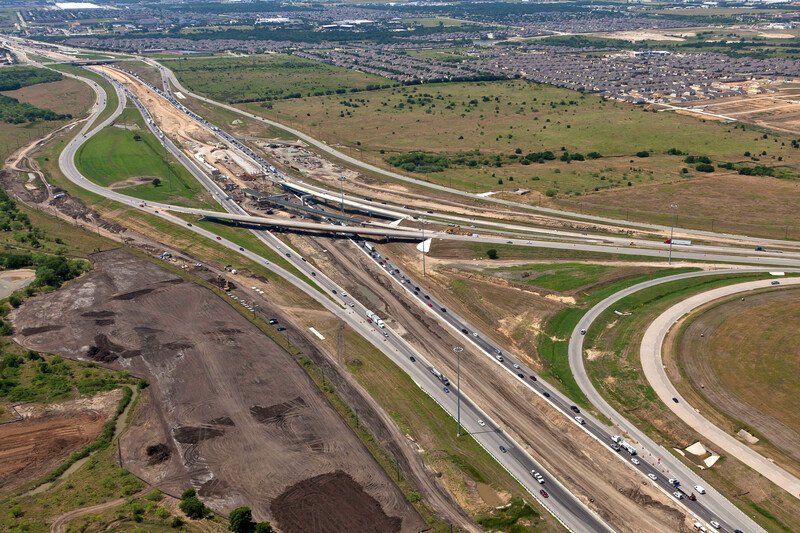 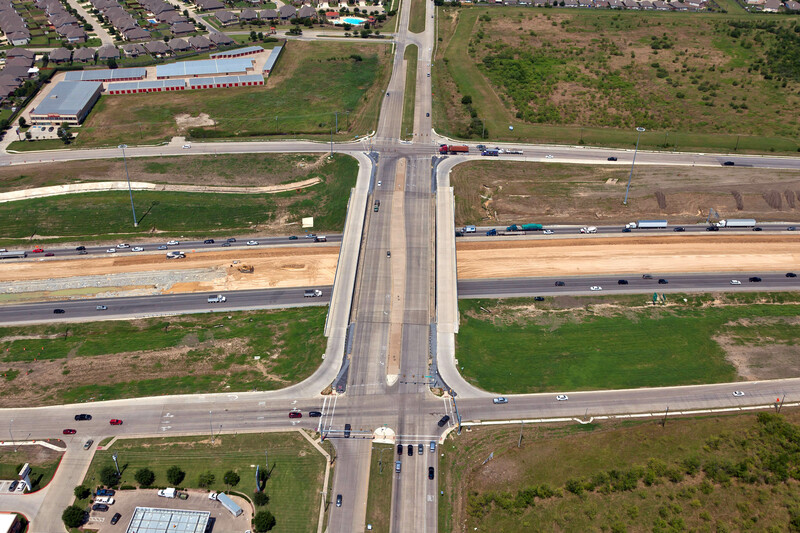 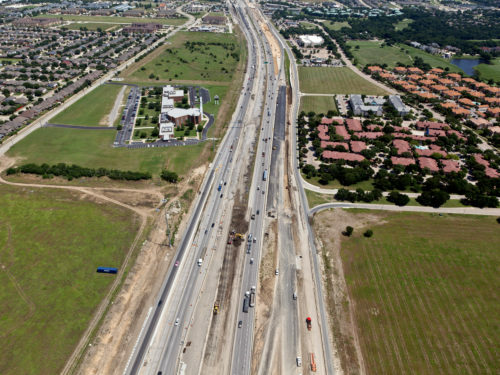 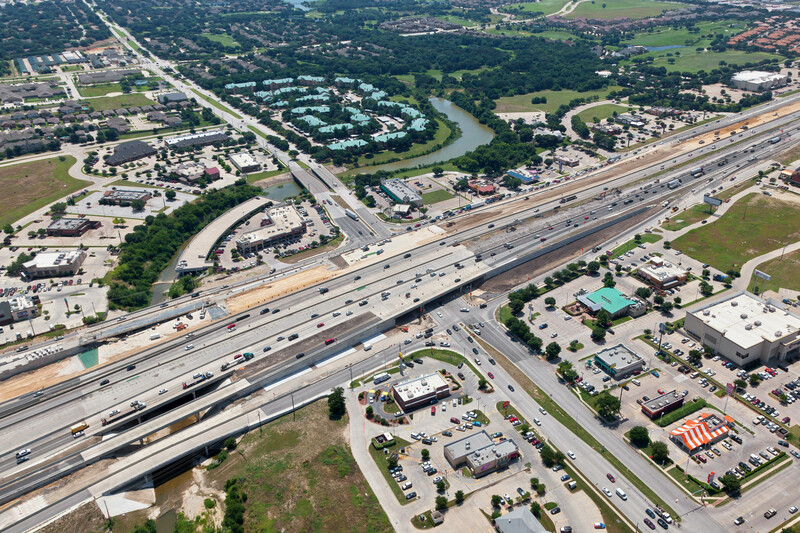 Kennedy Consulting, Inc., a JMT Company, provided final design documents for the widening of an interstate highway in Texas, as well as peer review services resulting in millions of dollars in savings. 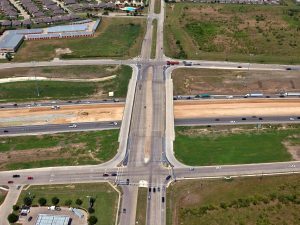 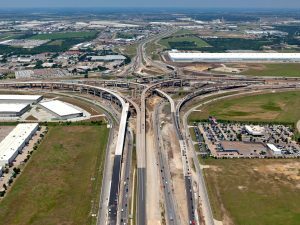 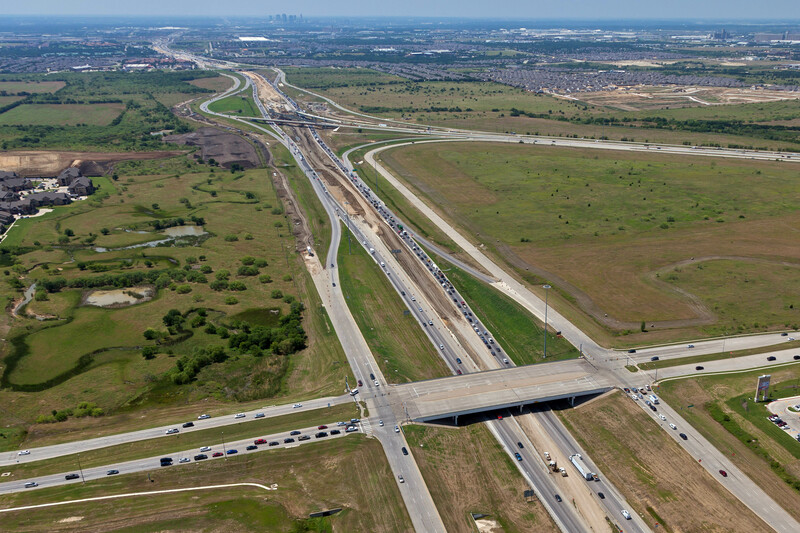 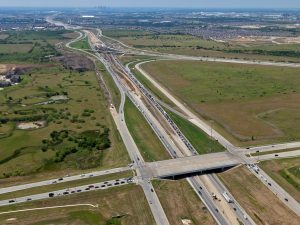 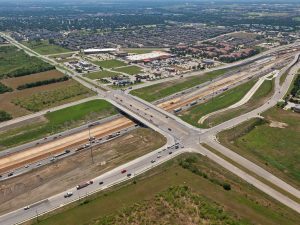 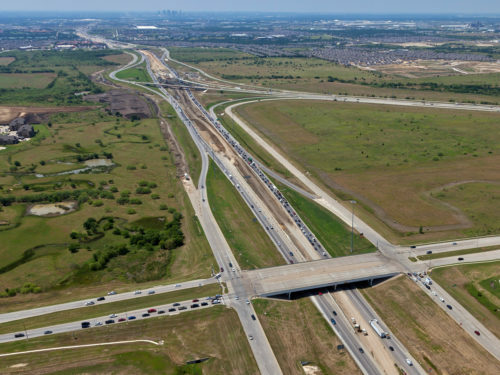 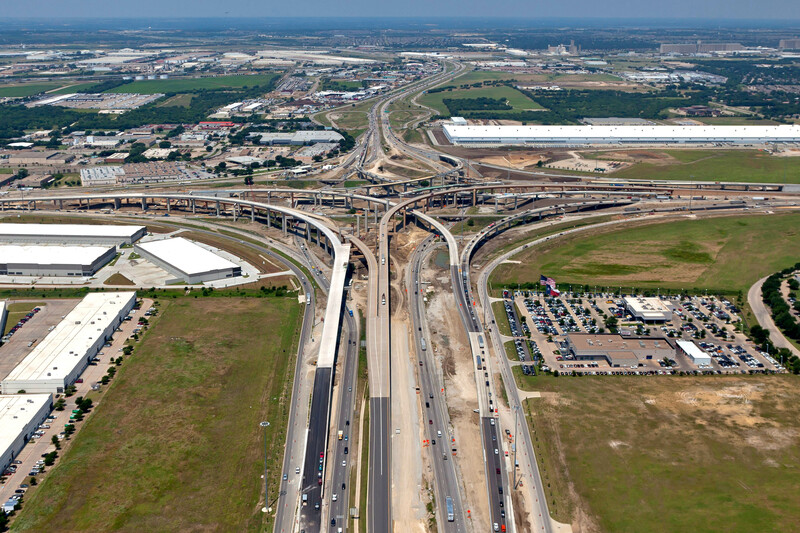 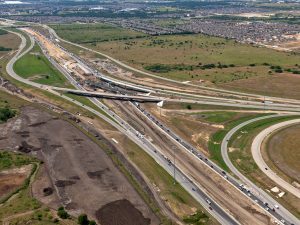 Kennedy Consulting, Inc., a JMT Company, was a co-prime consultant on this 3.5-mile section of I-35W, a $125-million, six-lane, controlled access managed lane facility in Fort Worth, TX, which spanned from IH Loop 820 to US 287. 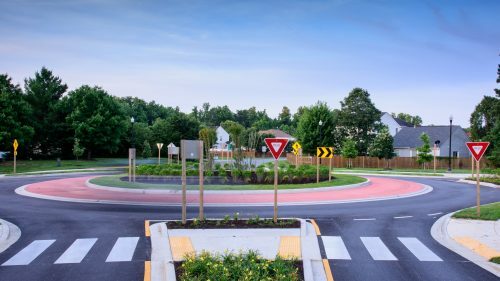 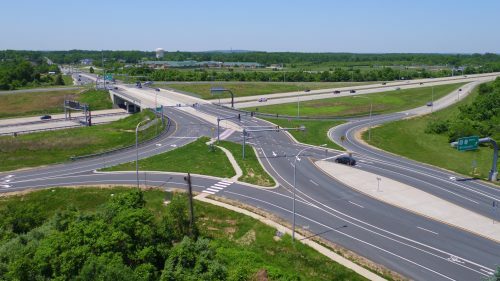 An interim “working drawing” was designed to accommodate the ultimate six to eight general purpose lanes, and saved and/or deferred approximately $18 million of construction costs. 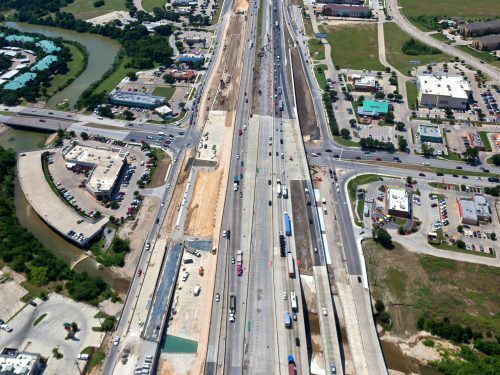 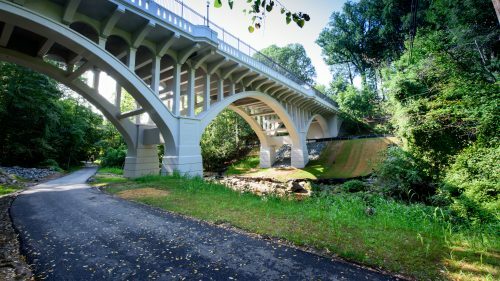 The final plans, specifications, and estimates (PS&E) package for the project included designs for two grade separations and four direct connectors with 13 ramps, five cross-drainage culverts, 49,500 feet of storm sewer, and more than 180,000 SF of retaining walls. 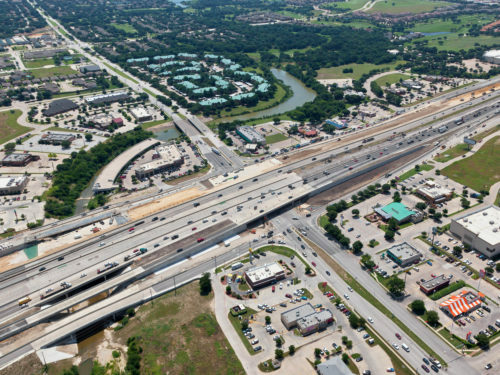 Additional services Kennedy provided included a utility conflict analysis and construction cost estimate. 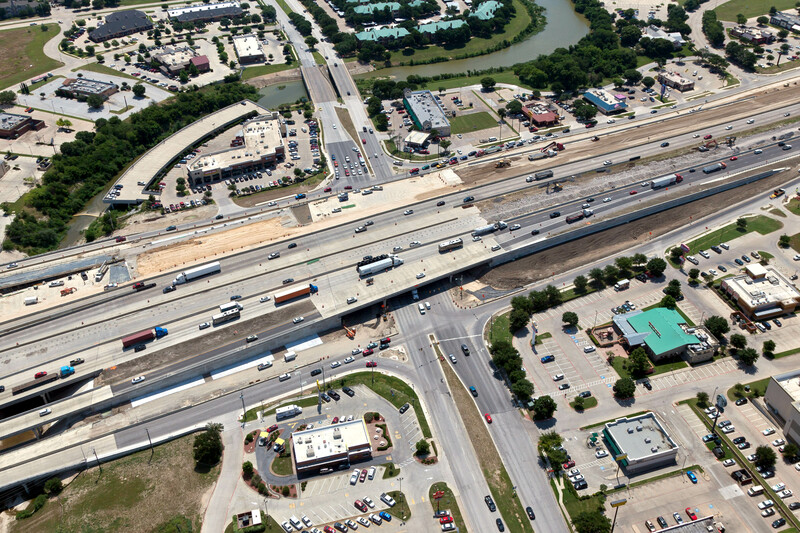 Kennedy staff coordinated closely with the Texas Department of Transportation (TxDOT) Fort Worth District, TxDOT Special Projects Division, and the North Tarrant Express Mobility Partners to develop an interim PS&E package (2,250 sheets in size) on a fast-track schedule, completed in just 10 months.